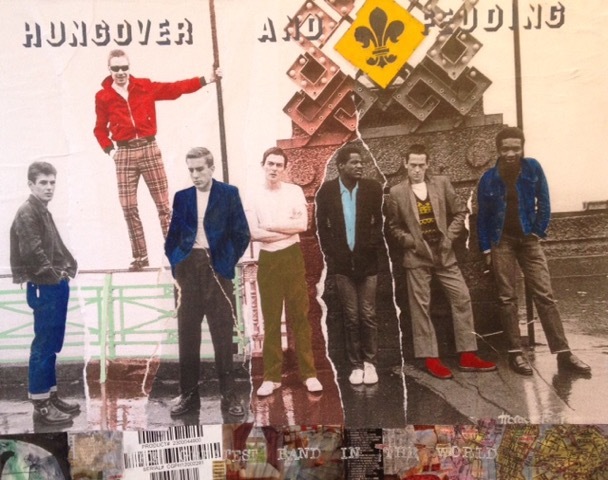 Horace Panter features in new exhibition: ‘Punk Rock Hip Hop Mash Up’. 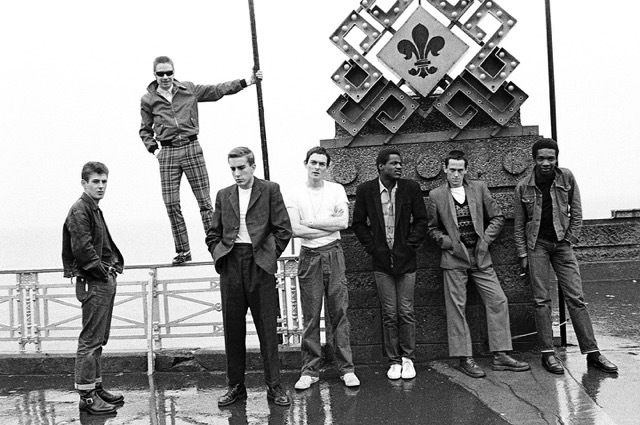 World renowned rock photographer Janette Beckman commissioned Horace to ‘mash-up’ one of her original black and white photos of The Specials. This will be exhibited at the exhibition from 18th January at The Punctum Gallery, Chelsea College of Arts. The exhibition will then move to Jesus College, Cambridge from 5th-7th February.